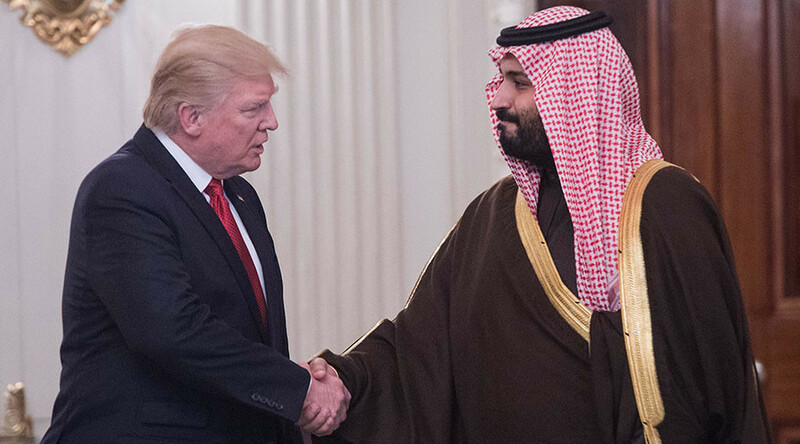 Visiting the biggest exporter of Islamic terror, Saudi Arabia for a $110 billion arms deal. (it’s Iran? What BS) Visiting Israel, Why go there when they are already here? Visiting The Vatican, residence of the most powerful communist in the world. Gee. Might there be a controversy here at home? I’m getn’ out. Exactly like the blue dress and Kosovo. And today is Armed Forces Day. Gosh there’s only 365. Might we have to double up? like Armed Forces/Canine Drug Sniffing Dog Day. Big government knows no limits and both “sides” bend over and kneel down in compliance.